This week I am reminded at the fragility of life and what may seem like the permanence of death. 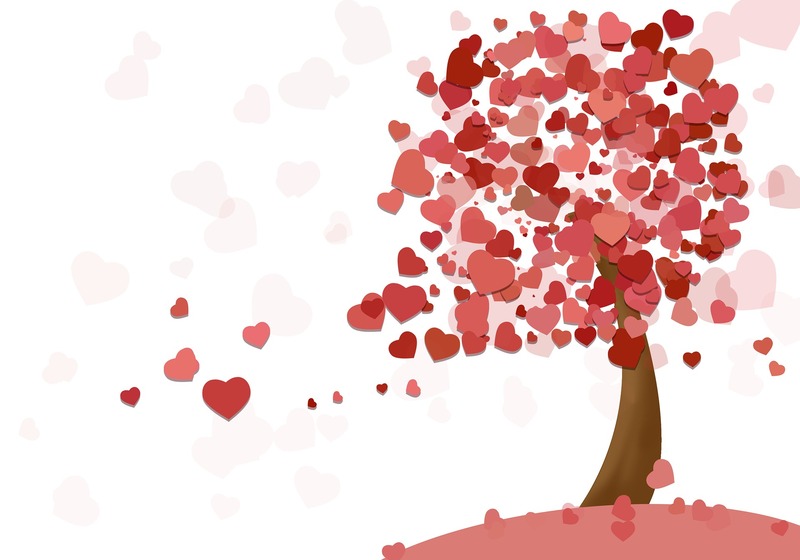 Close friends are grieving the loss of loved ones and are in shock, unable to process what has happened, while others have the anniversaries of the deaths of their loved ones passing which evokes all kinds of memories both happy and sad. 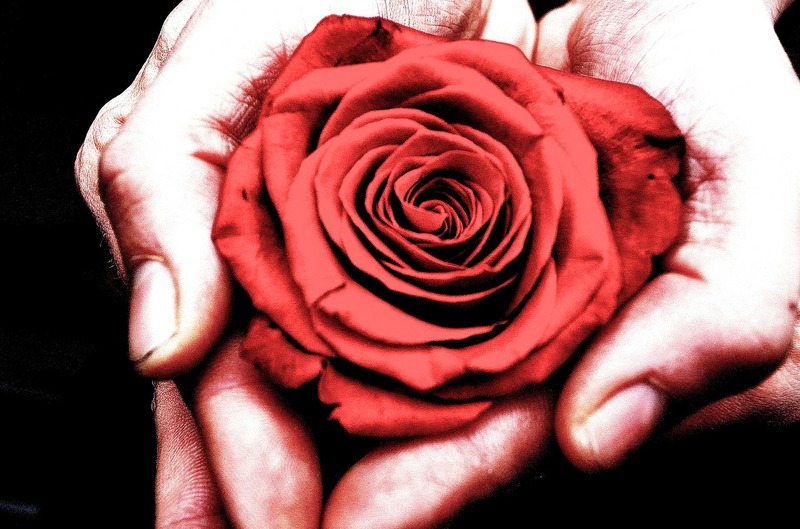 As we approach Mother’s Day here in the UK there are many of us who no longer have the presence of a physical Mother and we may grieve not only the relationship as it was though also the relationship we hoped for. We will each find comfort in different ways. For myself when grief hits and it often does at unexpected moments I simply acknowledge that my grief is an indication that there is love ever present in the moment. We are each blessed with the gift of life. How we use the gift and the 86,400 seconds in a day is personal to us. We can choose to celebrate the precious moments shared with others and the gift of life we have within us or betroth our self to holding onto pain, sadness and loss. Take a moment and consider your loved one who has come to pass from the physical plane, what would they want for you right now? Life is for living and loving. Remembering the loved ones we have lost with love keeps their memory alive in our hearts and minds. Death is nothing at all. I share with you this beautiful poem written by Henry Scott Holland. It is my hope you find comfort in the words and consider as a result how you choose to live today. Are you still learning about love? The Beatles sang ‘All You Need is Love’ but to love or not to love, that is the question? When we are hurt and a relationship ends, often the thought of ever loving someone again or being loved may seem like an impossible dream, is this true for you? We all crave love in our lives, though sometimes love can be painful and that can create fear of ever loving again. We are stuck between a rock and a hard place, uncertain of the future, unsure of our lovability or even our capacity to love again. We may beat ourselves up and say things like ‘when will I learn to trust my instincts he/she was wrong for me from the start’ , we may berate ourselves and tell ourselves ‘I’m stupid to have ever trusted again’, we might wonder ‘what am I doing wrong?’and ‘why do I keep attracting the same type of partner?’ We might feel hopeless about love and relationships and steer clear of forming new ones based on past experiences and fear that the past will repeat itself again. How much of the 86,400 seconds in your day is taken up worrying, anguishing and thinking about love and relationships? How much thought and air time do you give to talking about love when things go bad? How do your thoughts affect you physically, emotionally, spiritually? Does love despair spill over into your working life? What’s the cost of keeping hold of the thoughts and feelings about love and relationships that you may be having right now? What actions can you take that would make you feel better than you do right now? How will you know when you’ve worked through your love and relationship problems and feel ready to love again? What will that look like, feel like, sound like for you? If you were to focus on what is possible in terms of love and relationships and you took actions to implement all that can be, how would your life be different? Need some help in getting started? As a love and relationship expert, many of my clients say ‘how long will it take to get over this?’ My answer is, it’s different for each and every person. When a relationship ends, it is always an opportunity for careful exploration of ‘the self’ and what may contribute to making the wrong choices from the start. When you look inside and work though the things that may have contributed to love and relationship problems, well that’s the best relationship investment you will ever make. Instead of looking outside of ourselves for love, acceptance, approval and a sense of self, it’s Important to do the ‘inner work’ and explore how we each operate in and out of a love relationship. 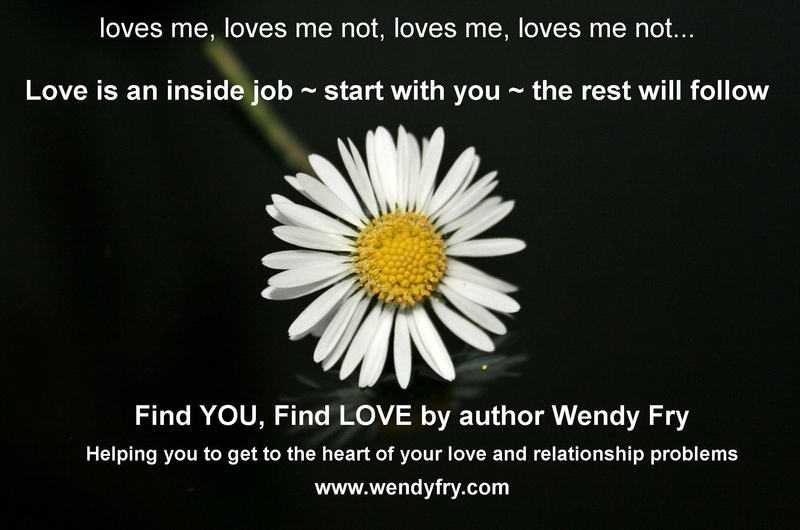 Find YOU, Find LOVE http://goo.gl/crnvoZ is my first book about love and relationships and focuses on the relationship you have with yourself. It’s a workbook full of practical exercises and techniques that help you explore your past and what may be contributing to love and relationship problems for you right now. There is a full love and relationship inventory in the book, or you can download here for free http://www.wendyfry.com/resources Use the inventory to gather the information that will help you work through your love and relationship beliefs. You may need some support after completing the inventory to work towards transforming past doubts and future fears, though in doing so, you will gain a greater sense of self and in turn be confident that who you are is lovable regardless of the past circumstances and events that will have shaped you life up to now. Still learning about Love? If you want to take control of your future, resolve the past and make the rest of your life the best of your life. Choose Find YOU, Find LOVE, in doing so you will find yourself, an endless fountain of love and joy that you may not have even been aware of.